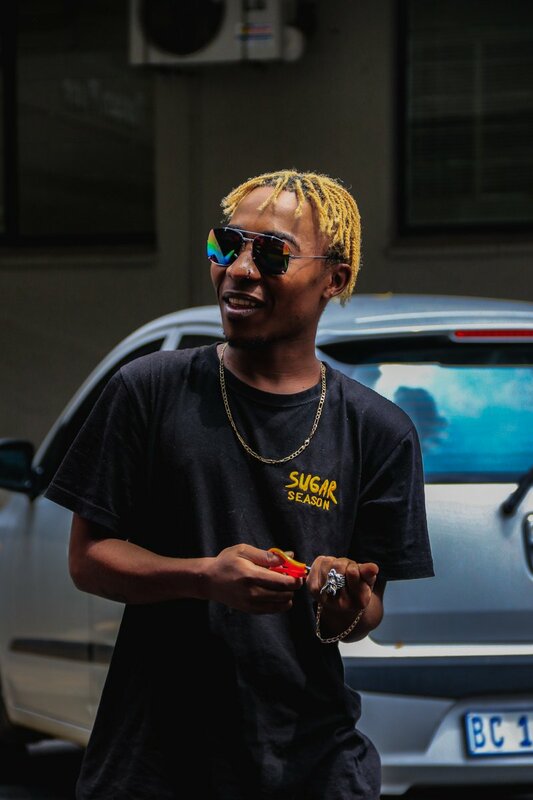 King SweetKid has just dropped off some new visuals for his ‘Too Much; song. The song stems from his Sugar Season 2: True Colours Deluxe Edition project which dropped not so long ago. The video simply finds him performing the tune solo that actually has a deep narration when you listen closely.